Definition at line 131 of file status-dataset.hpp. Definition at line 134 of file status-dataset.hpp. 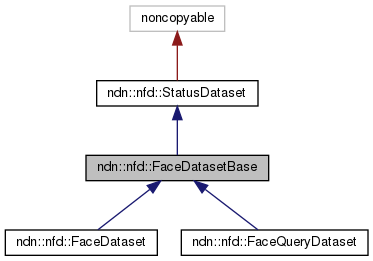 Definition at line 91 of file status-dataset.cpp. 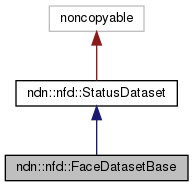 Definition at line 97 of file status-dataset.cpp.